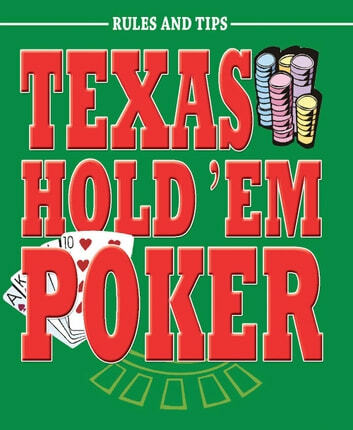 A step-by-step guide to playing the most popular Poker game around. 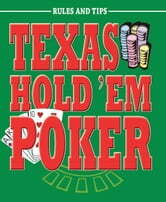 Played with a typical 52-card pack, Texas Hold 'Em is now extremely popular not just in casinos and card rooms, but also on the Internet and at home. You've Got Talent! You've Got X Factor!